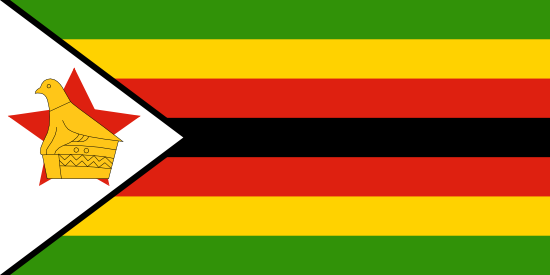 Zimbabwe! 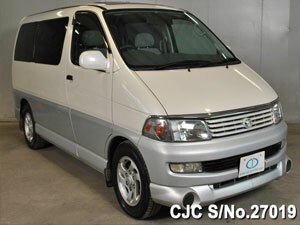 The land lock famous for wild life is also a one of the large importers of Japanese used vehicles. 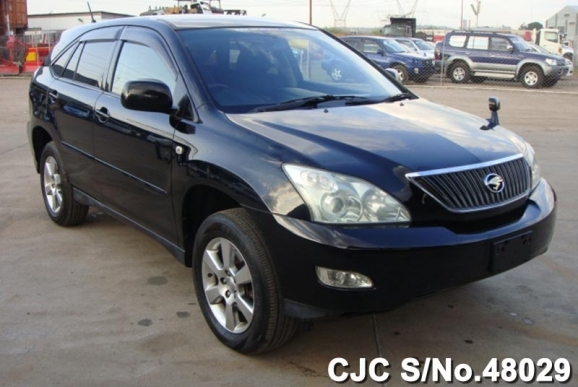 Creditability of vehicles count a lot to satisfy clientele and Car Junction has achieved utmost satisfaction of customers all across the world by providing best quality vehicles in economical and affordable prices. 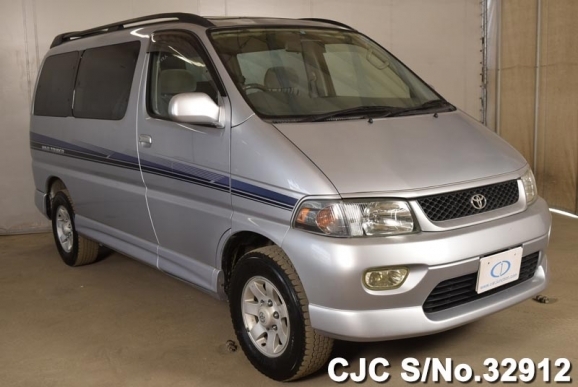 People in Zimbabwe are so fond of Japanese vehicles that Car Junction holds stock for people of Zimbabwe in Harare. 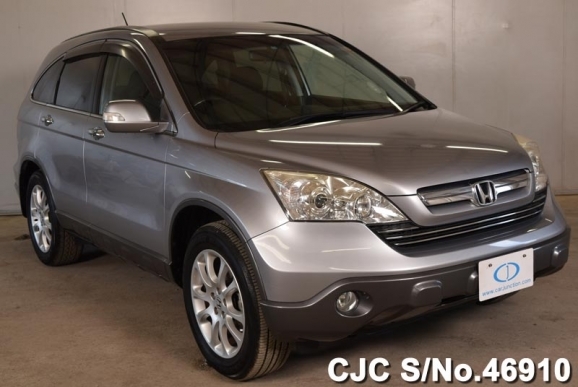 Car Junction’s stock for Zimbabwe contains different sedans, hatchbacks and SUVs. 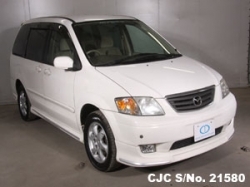 Light and Heavy duty commercial vehicles are also available and could also be imported from Japan on customers request within shortest possible time. 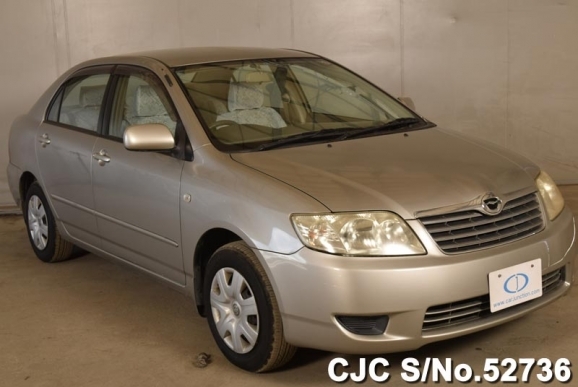 Our stock in Harare include sedans like Honda Accord, Honda Civic Ferio, Honda Fit, Toyota Carina, Toyota Corolla, Toyota Mark II and Toyota Altezza etc. 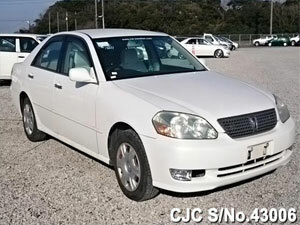 Luxury cars like Mercedes Benz E- Class etc are also available. 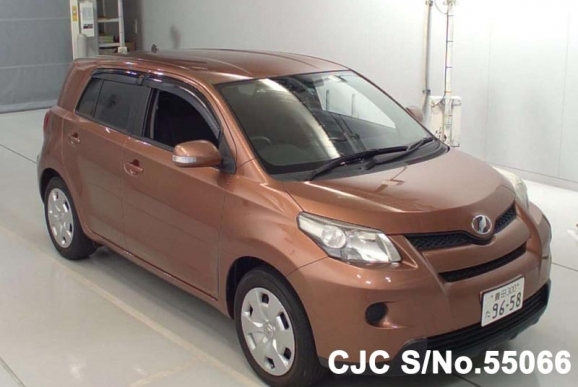 Hatchbacks include Toyota IST, Mini cooper, Nissan Tiida, Toyota Allex, Toyota Corrola Runx, Toyota Spacio and Toyota Raum. 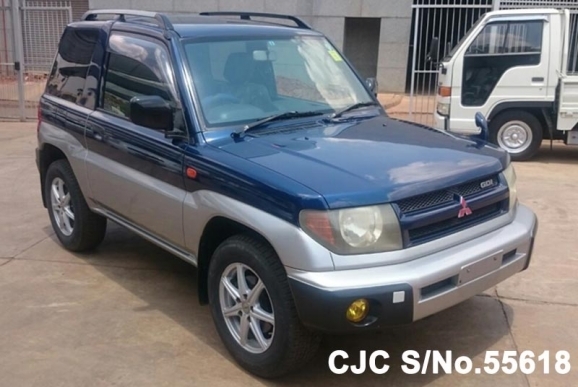 SUV and 4WD stock includes Honda CRV, Mitsubishi Pajeero, Nissan X-Trail and Toyota Kluger. MF Tractors are also included in our stock. 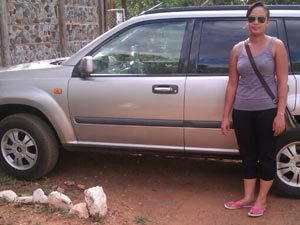 There is no age restriction for importing vehicles in Zimbabwe. So antique cars could also be imported. 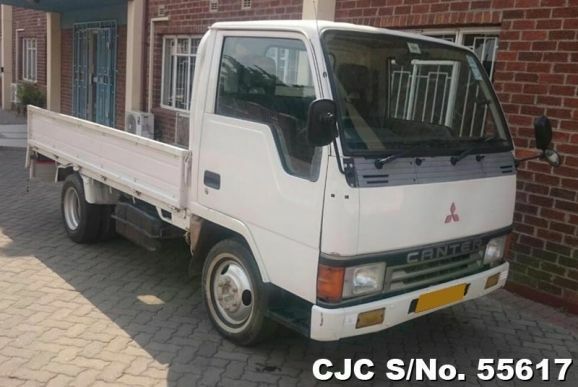 Zimbabwe is a land lock country they don’t have any port so cars imported for Zimbabwe land on Durban (South Africa) and are sent to Zimbabwe through logistic trucks by local logistic companies. 18218 Samora Machel Ave, Corner Chinhoyi Street and Samora Machel Ave.
Our stock is available in Harare so you can go physically to buy it or you could place online order if you live away from Harare. Is your stock duty paid? 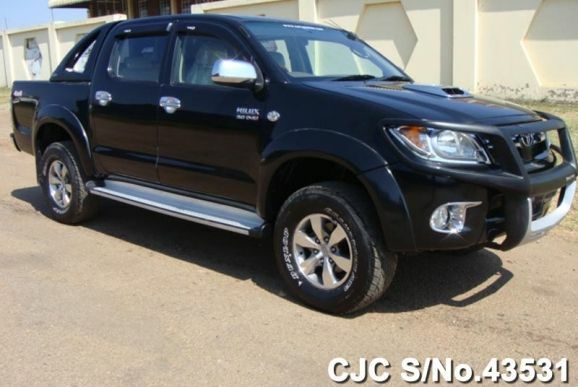 Yes stock of Car Junction in Harare is duty paid and could be acquired after payment. Do you have duty free stock available for exempted persons? Yes we also have duty free stock available for exempted persons like Foreign Diplomats, Expatriate etc. 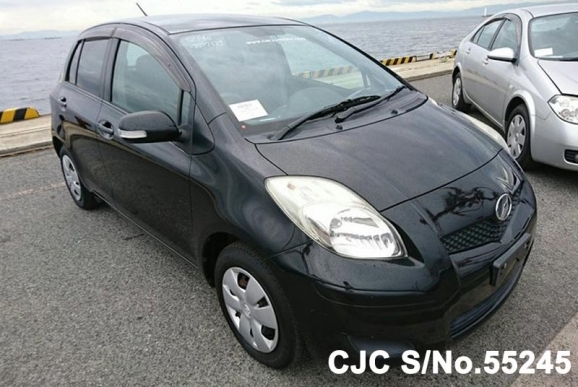 When would I be entitled to take owner ship of car? Right after clearing payment you could drive your car away from our yard. You can pay through telegraphic transfer or by paying cash at our Harare office. 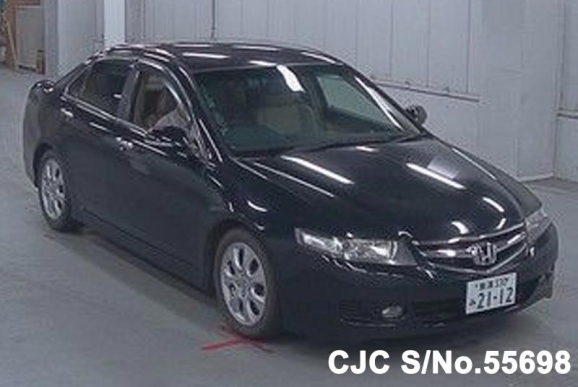 What is the condition of cars in stock? 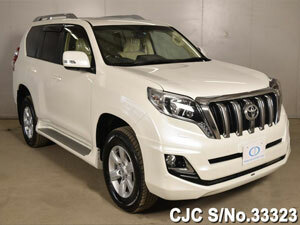 Car Junction holds good word of mouth for supplying best quality cars to the entire world. Clientele in Zimbabwe also satisfied. Yes we provide after sales support and service to our clients. Do you deal in auto parts also? 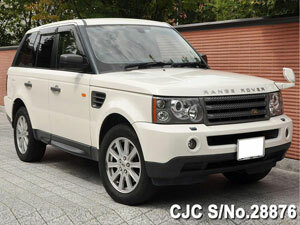 Yes we also provide spare parts of vehicles. 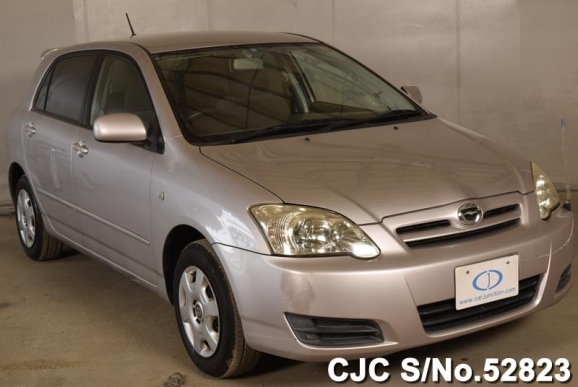 Can I order vehicle of my choice from Japan? 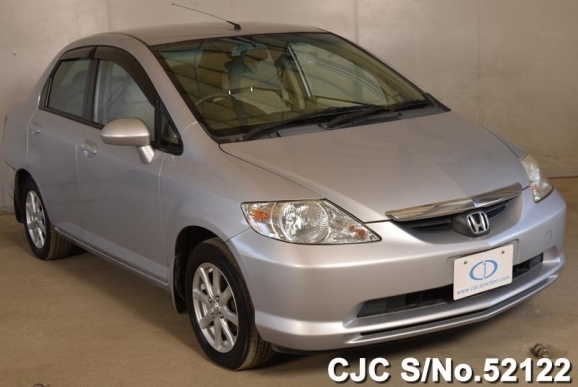 Yes you can order any vehicle of your choice from Japan. Our sales staff will guide you complete process upto your homeland.